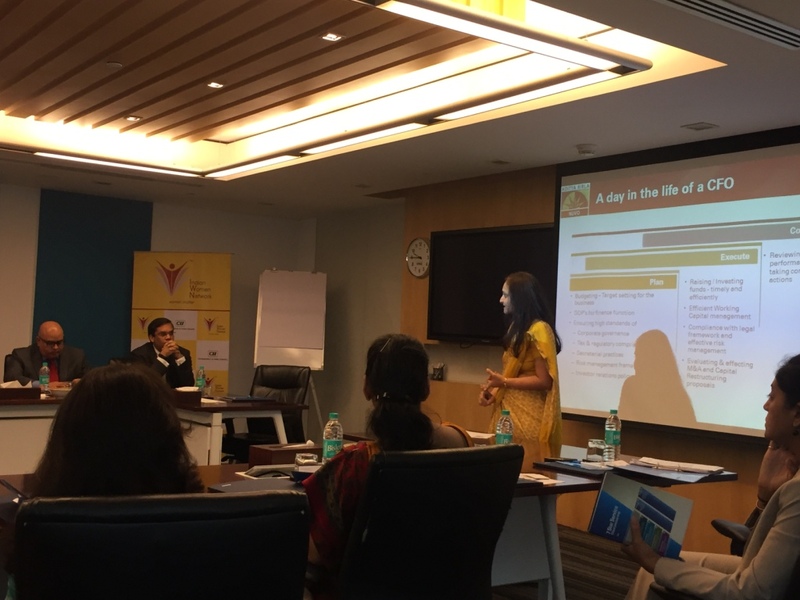 CII Indian Women Network along with KPMG organized the fourth edition of the interactive session on ‘Women Independent Director’s Master Class’ on 25th November 2015 at Mumbai. The programme was meant for serving Women directors to help them come to terms, better with the changing expectations from their roles and to enable them to effectively play their role as board members. 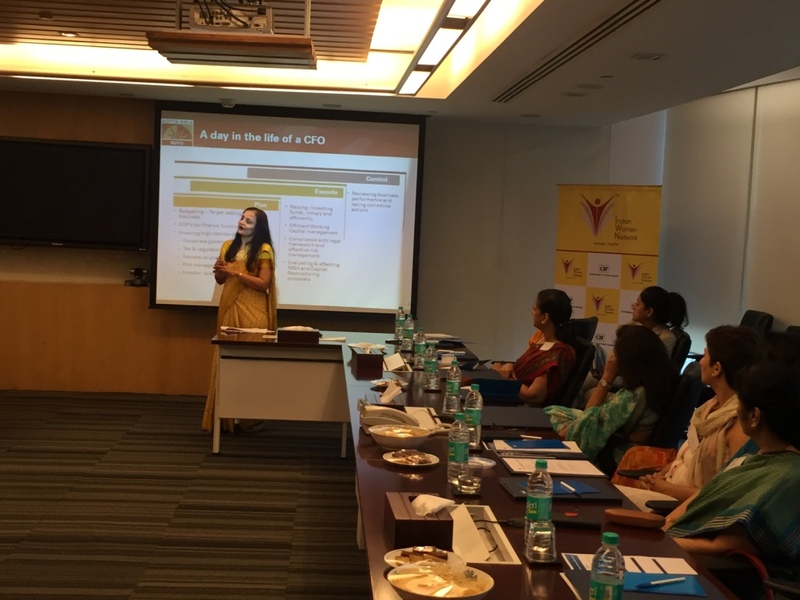 Key note speaker for this session was Ms Pinky Mehta, CFO, Aditya Birla Nuvo and Ms Anjali Bansal, Partner, TPG Group. The participants contributed their observations and related to each other’s experiences as board members. The agenda was a blend of regulatory and guidance matters to help the participants understand their responsibilities.